Increase your store reilability ! 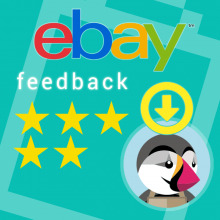 Import your eBay store feedbacks in a couple of seconds and show them as product comments, you will be also able to show a summary box of your seller activity with percentage rating, global received feedback numbers and advanced seller rating details of your last 30 days. 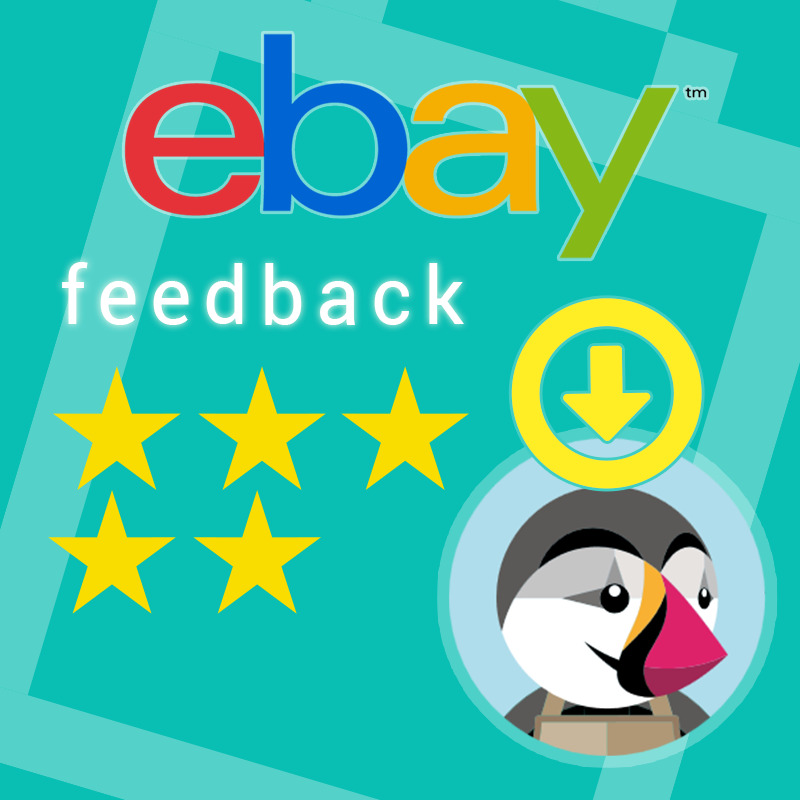 Integrates your eBay feedbacks as product comments and increase your e-commerce conversions. 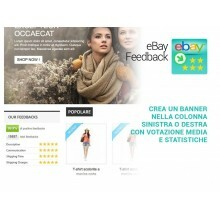 You visitors will acquire trust in you and you will enrich your product page with useful contents. Global feedback summary box (percentage / total number of feedback / advanced seller ratings) for template left/right column. Import feedbacks as products reviews / comments (productcomments native free module installation is required). 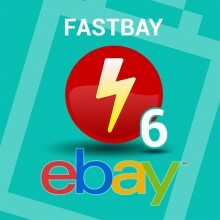 The module allows you to connect your eBay feedback comparing the headlines. 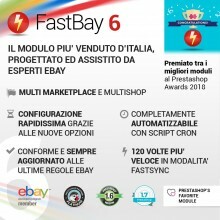 If the module FastBay are installed the comments will automatically be linked to the products synchronized ensuring maximum precision matching. 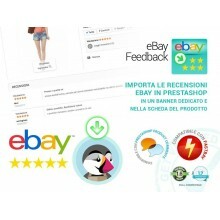 You can evaluate the "FastBay" module, the new official module eBay for Prestashop. If you have questions or concerns regarding the form, click on Contact the developer to get in touch with us, our team of certified developers will be on hand to help and do everything possible to help in the use of the module. We are a 'agency certified by PrestaShop and offer technical support for all our modules either by telephone or by e-mail every day during office hours.